From witnessing a mother deliver a baby in silence to an orphan crying in your arms. IMANI. FAITH. is the outcome of a faith journey leading to experiences that cannot be ignored. 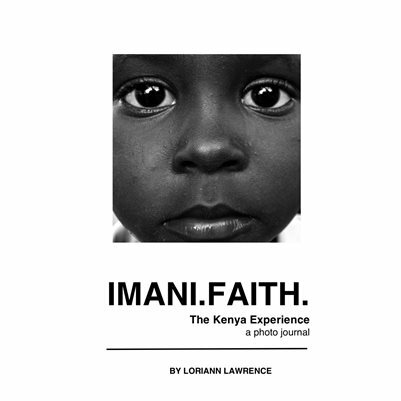 A photo journal documenting the unforgettable experiences while on a Kenya mission trip. This is IMANI. FAITH. Note: Photographs accompanied with journal excerpts.